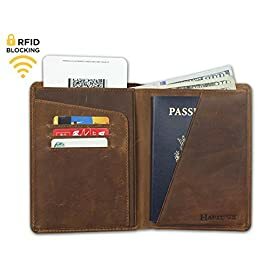 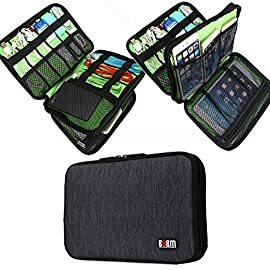 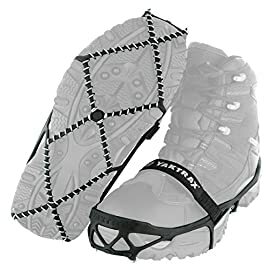 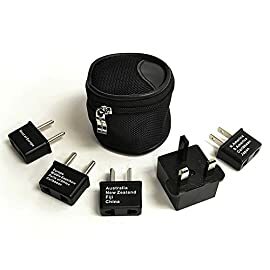 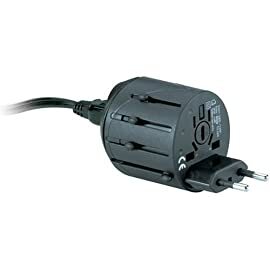 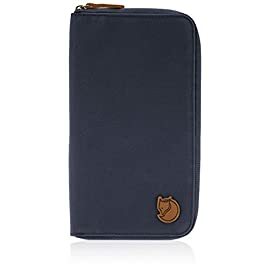 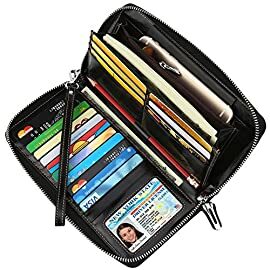 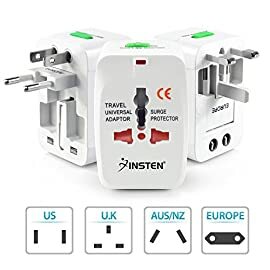 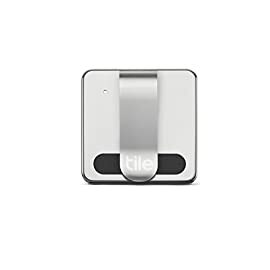 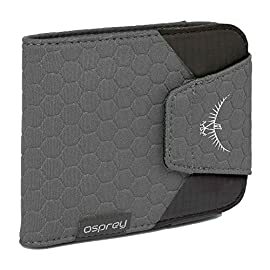 Categories: Accessories, Computers, Electronics, Travel Gear. 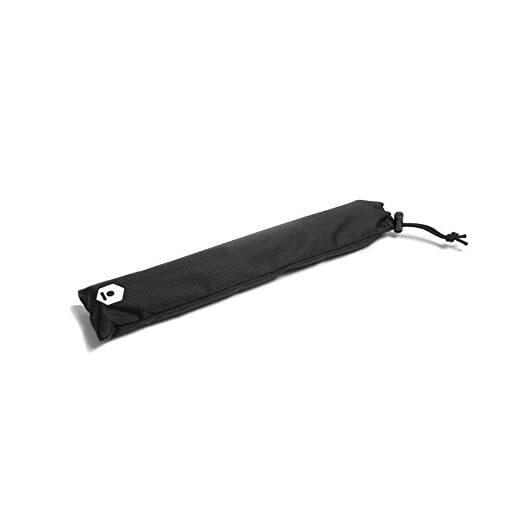 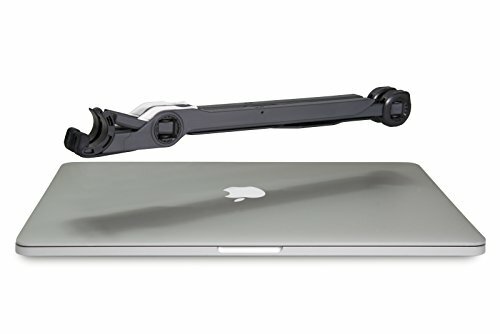 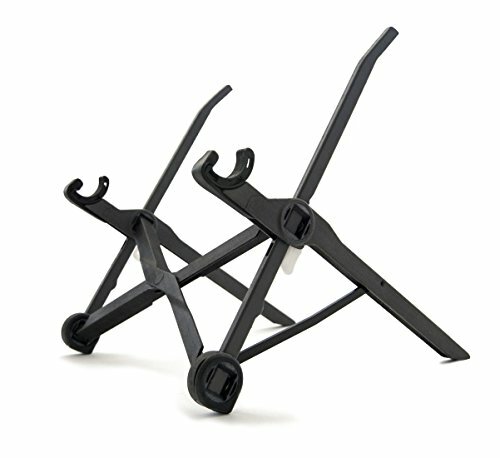 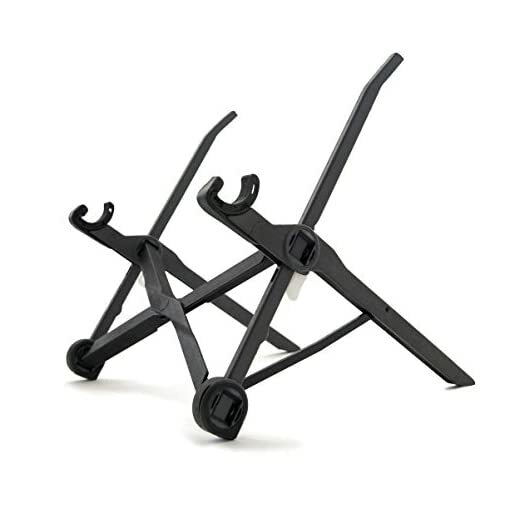 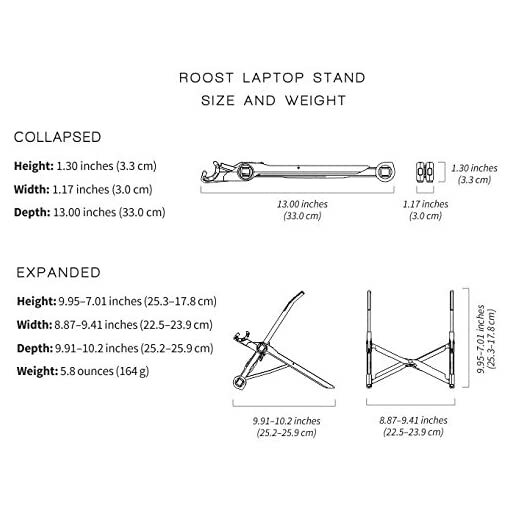 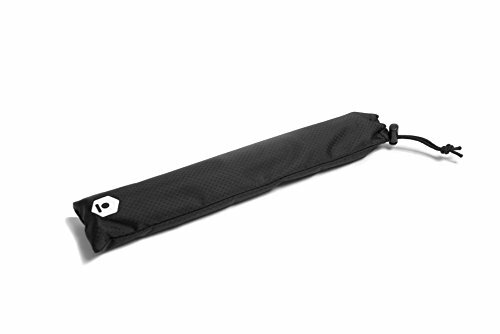 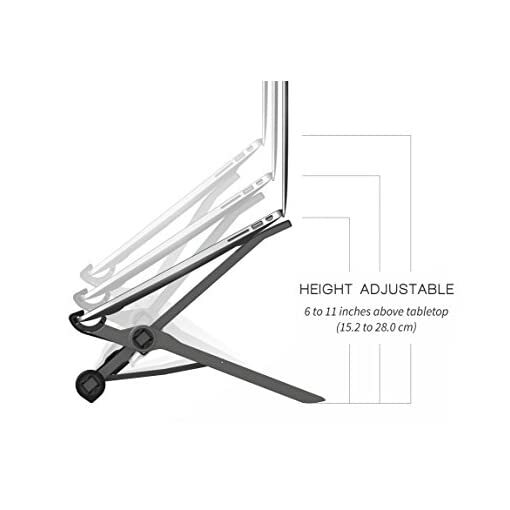 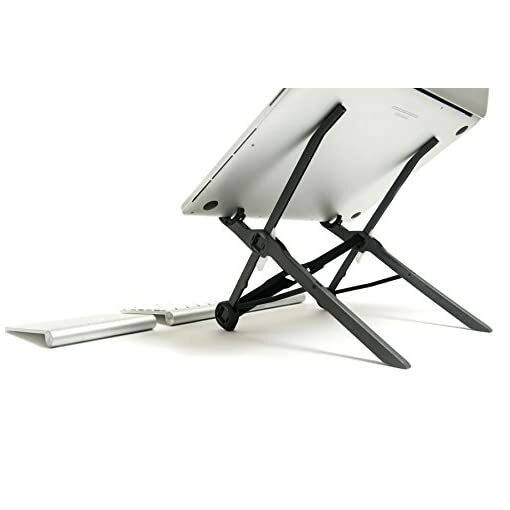 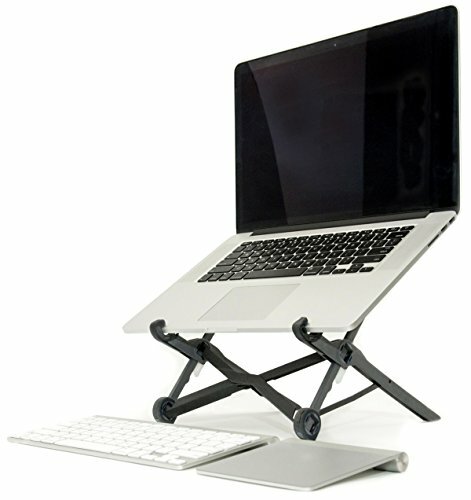 The Roost Laptop stand, made in the USA, is the lightest and most portable laptop stand in the world. 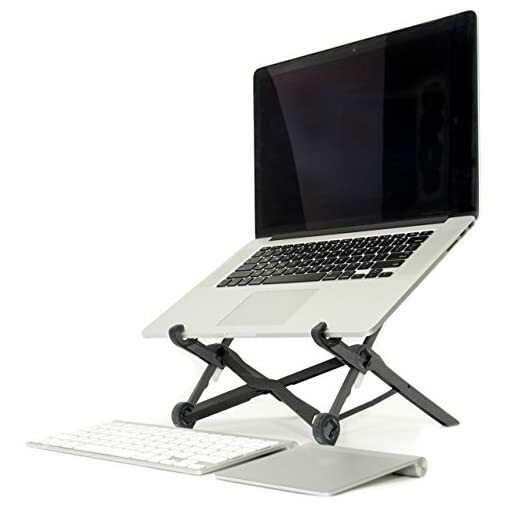 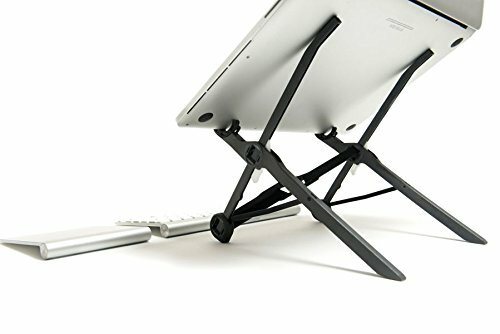 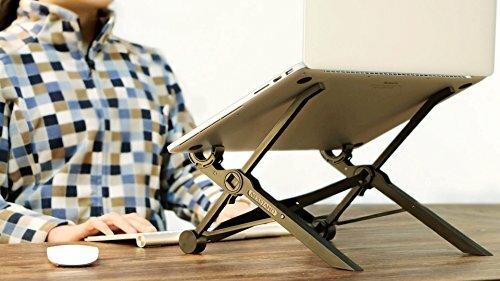 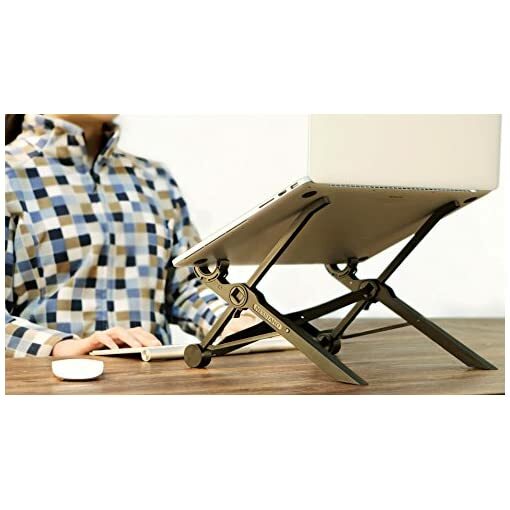 Made with sturdy construction and a flexible design to fit almost all PC and MacBook models, this compact and folding adjustable laptop stand is perfect for computing on the go. 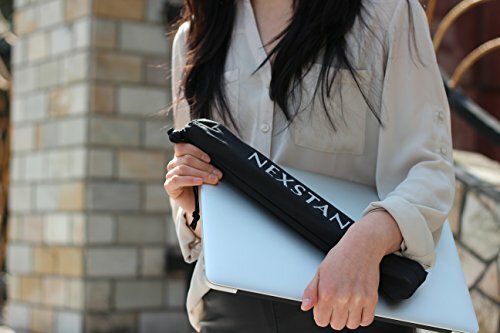 Pack up the Roost in your backpack, briefcase or laptop bag and take it to the coffee shop, office or meeting. 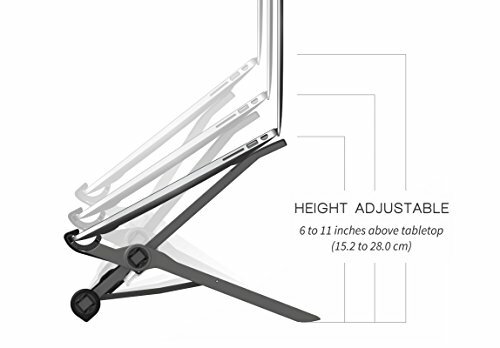 Unpack it and set it up with a portable Bluetooth mouse and keyboard (optional), and adjust the height as needed from 6 to 12 inches, to give you to the ultimate ergonomic workstation on the go. 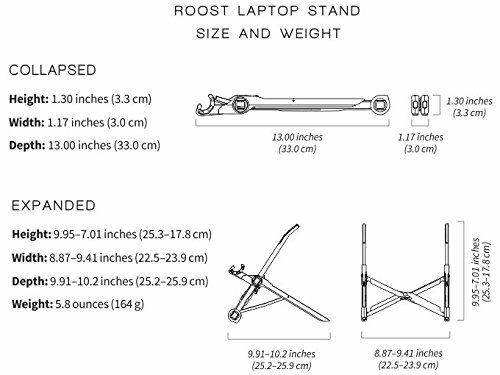 Laptops less than 0.75 inches thick fit perfectly in this portable laptop stand made with quality construction in mind. 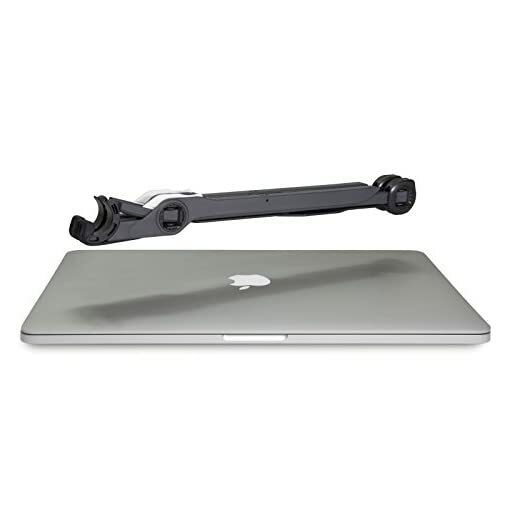 Work and rest assured that your laptop isn’t going anywhere while you’re surfing the internet or doing business, thanks to rubber insets holding the Roost perfectly in place.